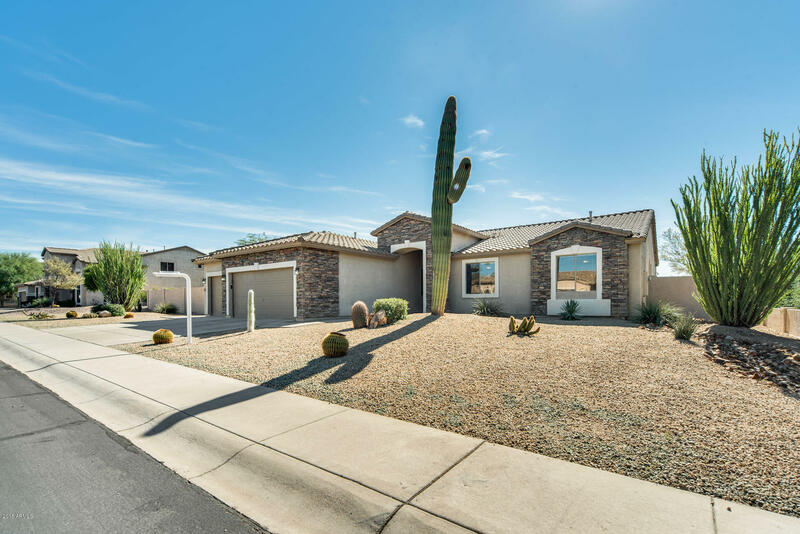 All Estates at Desert Shadows homes currently listed for sale in Mesa as of 04/18/2019 are shown below. You can change the search criteria at any time by pressing the 'Change Search' button below. "This beautiful 3 bed, 2 and a half bath is a home you will want to have as your own! The incredible open floor plan when you walk into the door creates a warm and inviting atmosphere for you are your guests. Bask in the abundant natural lighting all of the rooms provide! Wait...it gets better! The master bed and bath is such a retreat! Spacious and has a loft to use as a reading nook or an office also has a private access to your backyard! Step outside to your outdoor oasis where the refreshing "